The mid-twentieth century was a dynamic period in international design, including interior design, and has retained its influence on popular culture today. 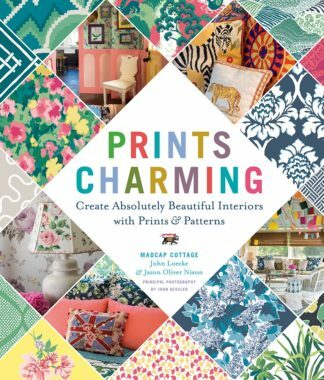 This handbook shows readers how to create a tailor-made home inspired by the iconic designs of this period. 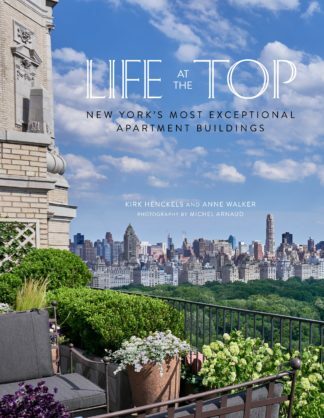 Working through the home one room at a time, the book highlights classic items of furniture and signature accessories. 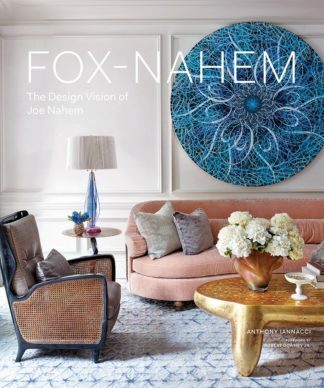 In-depth case studies demonstrate the essential elements and provide inspiration. Colour combinations are explored to help personalise these inventive styles for the home. 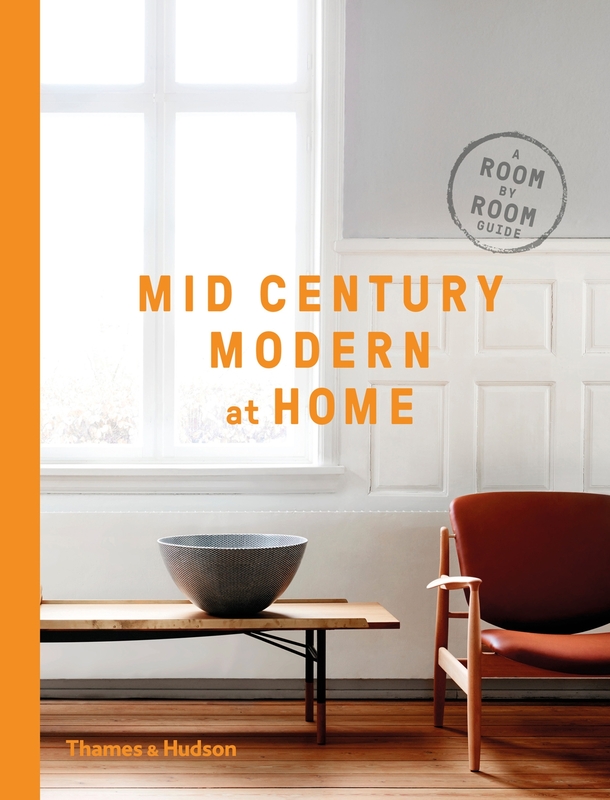 Anyone eager to bring mid-century chic to their own home will find this book a valuable resource.